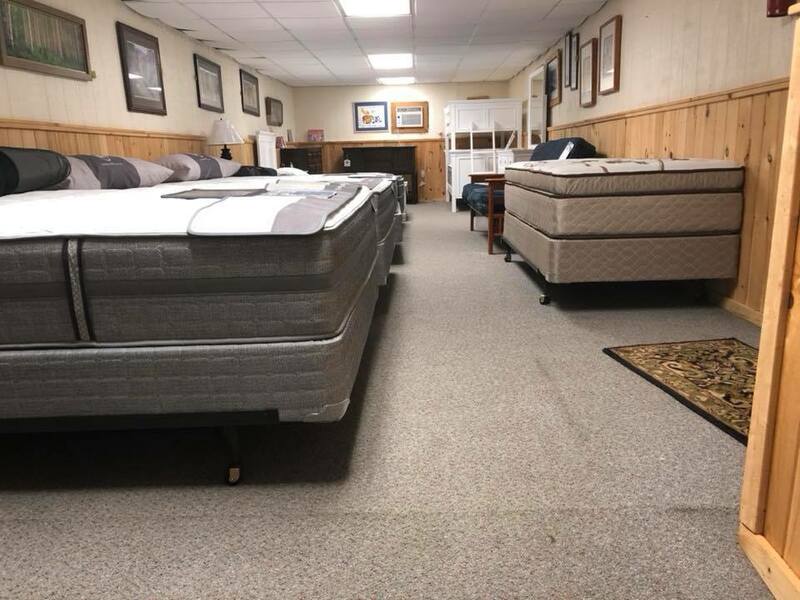 HL Stephens Furniture– Latex Mattress Store Horseheads NY. H.L. 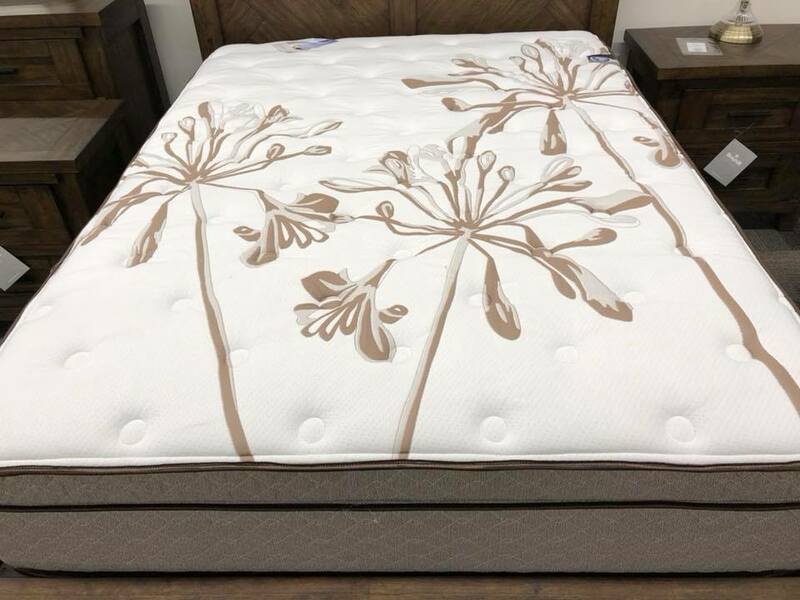 Stephens Furniture is a bedding and mattress company based in New York and Pennsylvania. For over the past 30 years in a row, H.L. Stephens Furniture has been considered to be the leading retailer in the area for furniture, bedding and carpeting. They offer a wide product collection which features various brands that are well-known within the industry, which guarantees comfort as well as quality. Customers will surely find what they are looking for as their collection offers a lot of variety with various price ranges. Their mission is to be the one stop shop for your home. They also strive to achieve customer service which is second to none. Customer satisfaction is their number one priority at H.L. 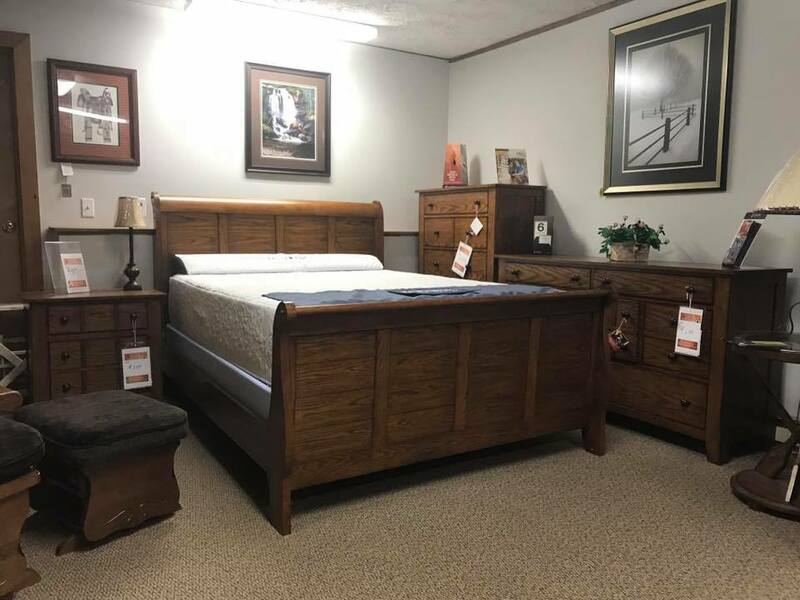 Stephens Furniture. H.L. 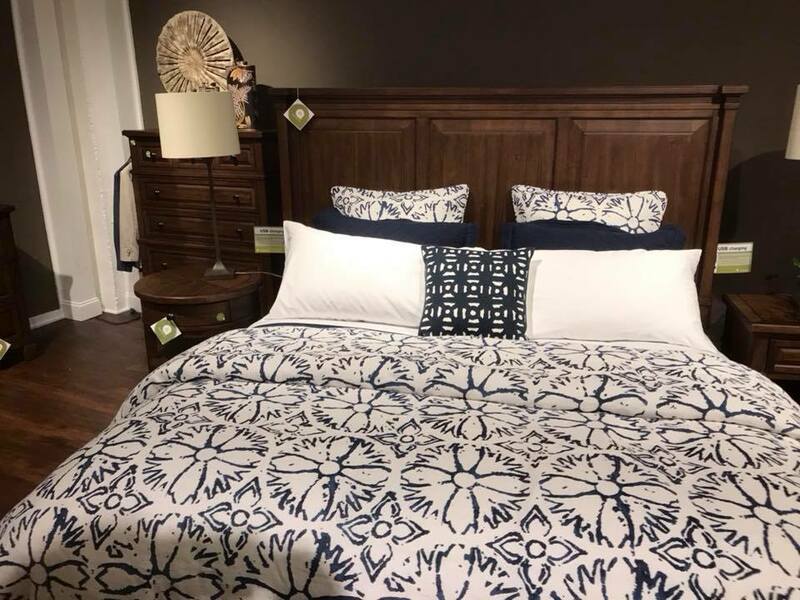 They offer pieces for your entire home, including the bedroom, living room, dining room, office, and entertainment center. For the bedroom, they offer high-quality and durable latex mattresses with Vita Talalay inside. Their latex mattresses with Vita Talalay inside are available in various sizes, ranging from King to Twin size. They also offer bed frames and bunk beds which are ideally used in combination with all of their latex mattresses. In addition, H.L. 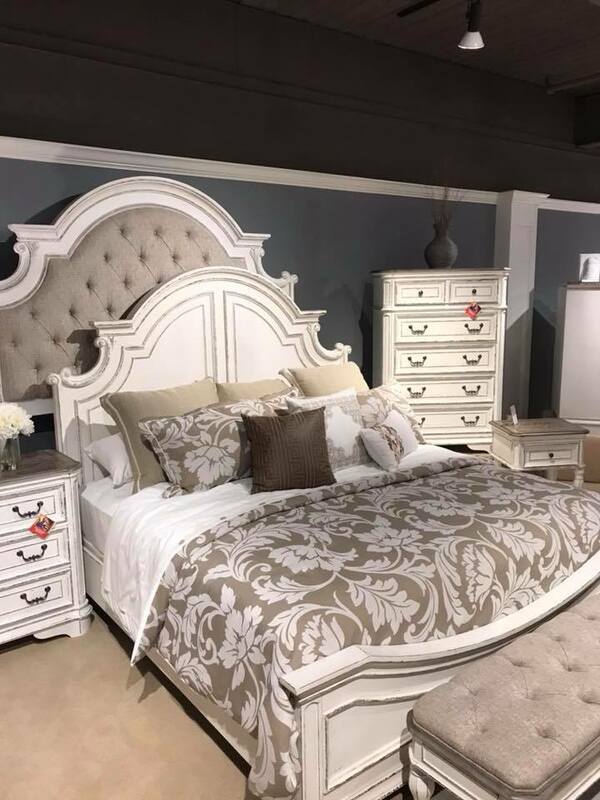 Stephens Furniture offers dressers, chests, night stands, mirrors and more. For the dining room, they offer a collection that features tables, chairs, bar stools, dining benches, gathering height tables, bakers racks and more. They also provide their customers with a collection of desks, bookcases as well filing and storage systems for the office. H.L. Stephens Furniture also offers a wide variety of flooring products, including everything from vinyl to carpet and from hardwood to tile. Stop by one of their showrooms to view their selection any time. Their showrooms are located throughout New York and Pennsylvania in 3 different locations, including Horseheads and Montour Falls, New York, as well as in Sayre, Pennsylvania. Their showrooms are also complete with a clearance center. For price quotes or special orders, feel free to contact H.L. Stephens Furniture directly. Free delivery is allocated to customers who have purchased an item over $499 and to customers who live within the valley.